Today’s fast-paced, complex and dynamic global business environment presents increased operating challenges for companies striving to achieve sustainability and productivity while working with an array of global trading partners, regulations, business requirements, risk management concerns, cost control issues, and competitive objectives. A few years ago, Andrea Robinson, business development manager-United Kingdom at supply chain management software provider CargoWise, offered these tips for using technology to handle global supply chain management challenges. Fragmented functionality cannot be tolerated within the successful supply chain; rather, all parties should work together to ensure the supply chain partnership’s success. A number of supply chain best practices are available; but, some can be ineffective if companies don’t select the IT solution that best meets their specific supply chain requirements. Evaluate operational goals, budget considerations, and other relevant factors to determine the most effective tools for regaining control over operating procedures and providing customers with visibility and service. Using a single automated database ensures trading partners can communicate in a language compatible with other companies to identify common key performance indicators that provide a level of integration for shared systems and processes. It may be crucial to upgrade and implement new technology that supports today’s global market needs. The right software platform is crucial to avoid economic stagnation and improve partner relationships while cutting costs, ensuring growth, and increasing return on investment. Your IT department or its technology resource should have quality-assured processes in place to ensure skills are current and moving forward. Keep documentation and learning resources updated to benefit future hires. Part of your investment will be Cargowise One training service for your team. To make sure that you achieve your goals, review your implementation process and take actions to correct it where necessary. Set anticipated milestones, be prepared for the unexpected, and develop creative and flexible strategies to stay on track. Give yourself sufficient time to not only deploy software updates, but also to train your IT, sales, and management teams. Be receptive to positive change and encourage customer participation and ownership. 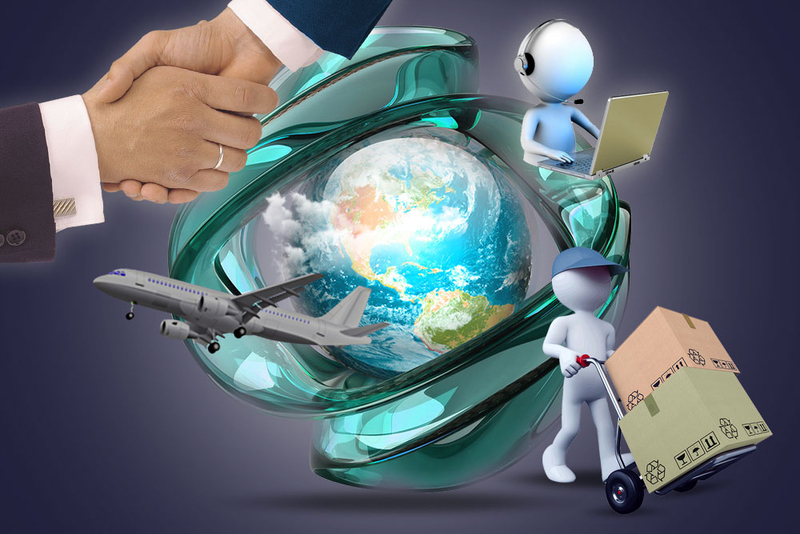 Involving all trading partners with a common, integrated, and distinctive IT application provides greater control over the global logistics process. The traditional paradigm of plug-and-play software systems is no longer adequate to deliver the necessary logistics solutions. Today’s complexities and diversities require businesses like yours to rely heavily on IT systems providers to deliver a clear vision of resources necessary to optimize supply chain management with a competitive advantage. The way you invest in IT solutions provides opportunities to review your processes and practices, and implement better administrative resources and skills. Use the tips provided above to ensure the successful delivery of services to your customers.